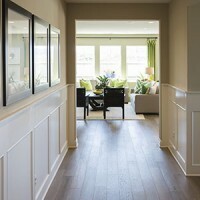 Meet with the Cannon Custom Home sales team and determine budget goals and square footage needs. Once your wants and needs are determined, our team will help you determine whether your plan fits your specific requirements and budget. 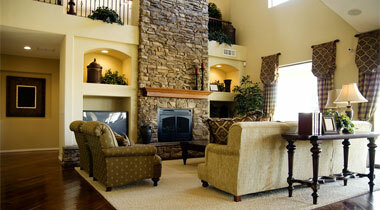 You can choose from hundreds of floor plans from our preferred architect or we can draw a custom plan for you. At this point, we will take the plans you have selected and put together specific pricing for your review. This includes the overall budget for the project as well as a breakdown of specific allotments for your home. Now we are ready to sign a contract and get started building your home. 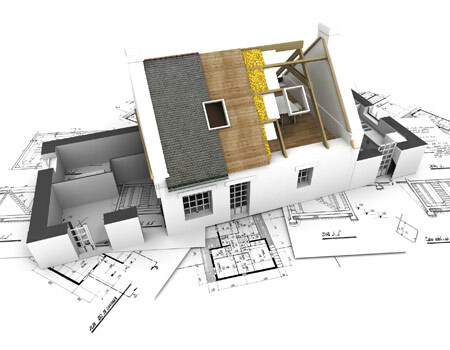 At this time we will go over the plans with you, marking specific items including lighting options, doors, and specific notes to be used during the building process. We will also go over placement of the house on your lot. Once these items are complete and we have a final set of plans available, we can now submit for permits to begin your home. Excavation begins, and the site is prepared for the foundation. Next, the floor framing is placed and the plumbing and all other under-floor lines are installed, including sewer and water. Once all connection inspections are complete, the framing begins. During this time we will meet with you and walk you through the selection process for interior and exterior design features, including granite, tile, carpet, interior and exterior paint colors, doors, and trim. 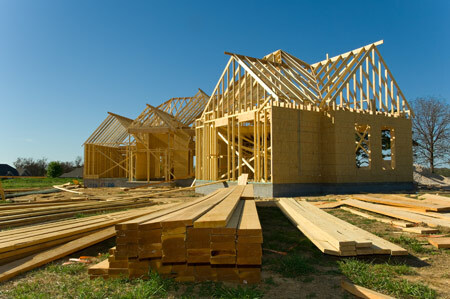 During this step, your home’s structural components are assembled and verified, including correct load bearing points, positive connection hardware, brace panels, plywood, and trusses. Roofing, siding, and windows are professionally installed. At this time, the builder will walk through the house with you and lay out cabinet, lighting, and door swing positions according to selections made during the plan review. Now that we can walk through the house, we can make adjustments to the position of these items and clearly mark them for our subcontractor’s benefit. 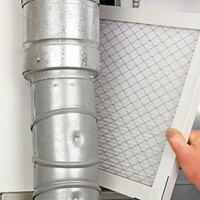 During this time, work will begin to move on both the outside and inside of your home. The siding can begin to be installed on the outside while inside the rough plumbing, heating, and electrical components are installed. At this time, the builder will verify that all selections and locations specified in the plans are followed by the contractors. At the completion of this step, all inspections required by the city or county, including framing, mechanical, plumbing, and electrical rough must be passed prior to installing insulation and moving to the next step. 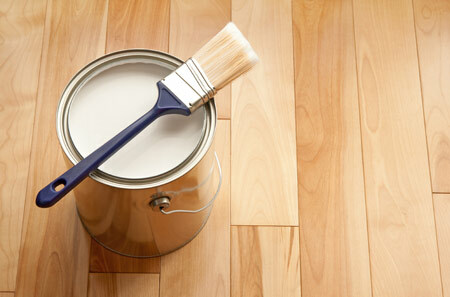 At this time, work continues on the inside and outside of your home. Prior to installing insulation, a final walkthrough is done by the builder to verify that no minor adjustments or corrections are needed. Insulation is completed and all required inspections passed prior to drywall installation. Custom Cabinets are delivered and professionally installed. Doors and Trim are delivered and professionally installed. This is the final step of construction. Multiple trades will begin completing their final installations including plumbing, mechanical, electrical, & lighting. The final grading and landscaping will be completed. The Painters will go through the house for a final “touch up” to ensure your home is ready to move in. The house is professionally cleaned from top to bottom. During this stage, the builder will continue to monitor the minor details of your home to ensure your home meets our standards. The builder will have a final “walk-through” with the owners. 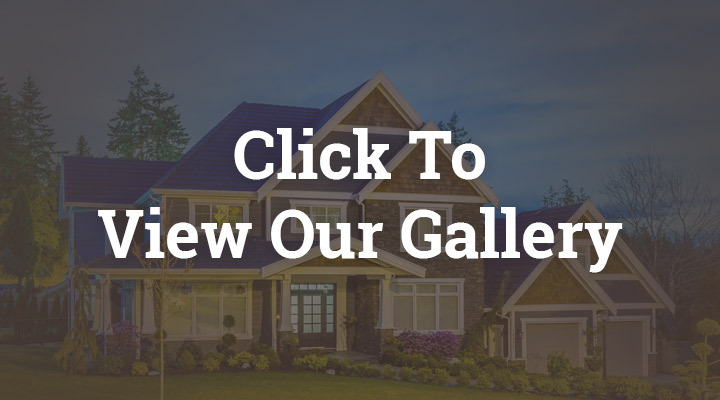 During this “walk-through”, the builder will explain the different aspects of your new home as well as the advantages you now have of owning a Cannon Custom Home. After Closing has occurred, you will receive keys to your new Cannon Custom Home. 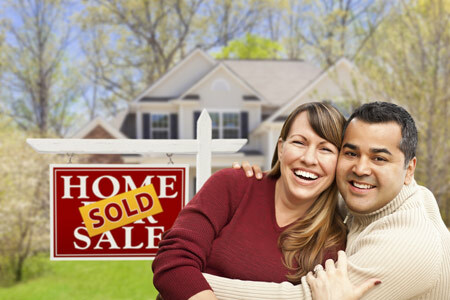 You will also receive a “Welcome Home” packet, full of specific information regarding your new home. 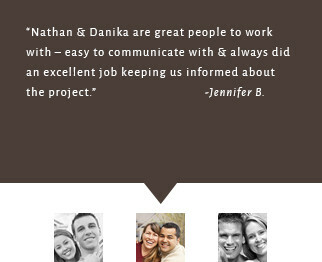 We call to check on you to make sure you’re happy and that everything is going well with your new Cannon Custom Home. WE call YOU to set up a time to do your One Year walk through. 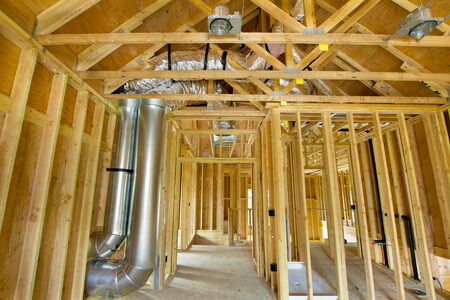 This is when we make sure that your Cannon Custom Home is meeting or exceeding the performance standards we have set. 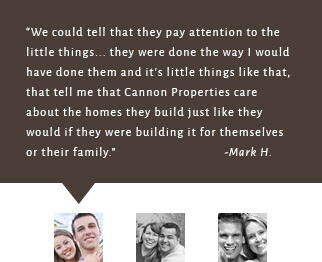 Start the Cannon Custom Homes Process today! 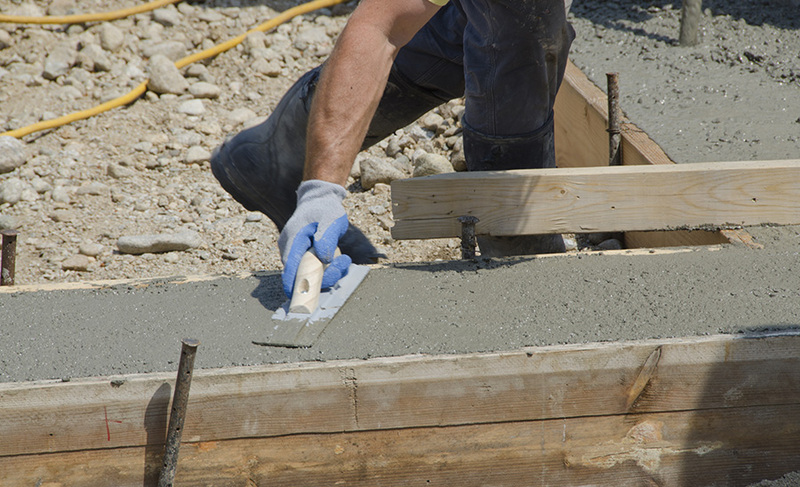 Get started building the home you’ve always wanted. Give us a call today or click on the link below to fill out our contact form.